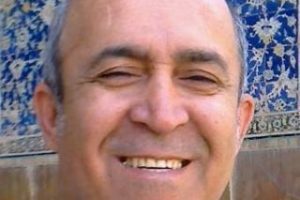 According to the website of the Human Rights in Iran (HRANA), Hasan Momtaz, a Baha’i citizen, was arrested in Shiraz on Wednesday, November 15, 2017. In 2011 Mr. Momtaz was arrested on charges related to participating in the education of Bahá’í students through The Bahá’í Institute for Higher Education (BIHE). On February 25, 2014, Mr. Momtaz received a 5-year prison sentence, handed down by Judge Moghiseh, in Branch 28 of Tehran’s Revolutionary Court. 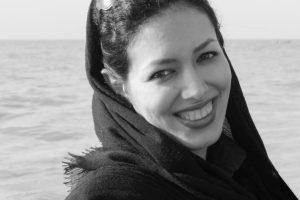 This verdict was verified in branch 36 of the Tehran Revolutionary Appeals court. It is possible his recent arrest may be for the purpose of executing his sentence. Thousands of followers of the Bahá’í Faith have been imprisoned, tortured, or executed since the establishment of the Islamic Republic. Baha’is also have been deprived of their social and economic rights, such as the right to education or work.